Interested in working with usecure? We offer a range of partnership levels to suit all models, delivering user-focused security services to your clients. usecure's MSP programme, uService, helps you deliver a user-tailored security awareness training and simulated phishing solution to your clients with ease - all from your exclusively-built MSP portal. 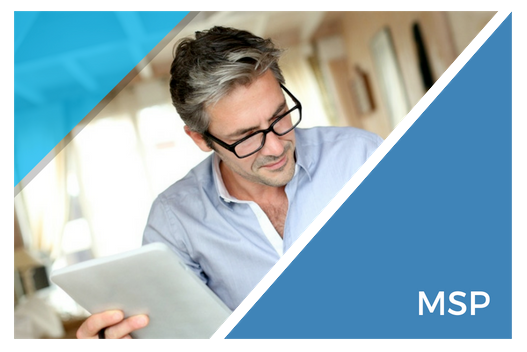 You can learn more about our MSP programme and request access to your portal below. 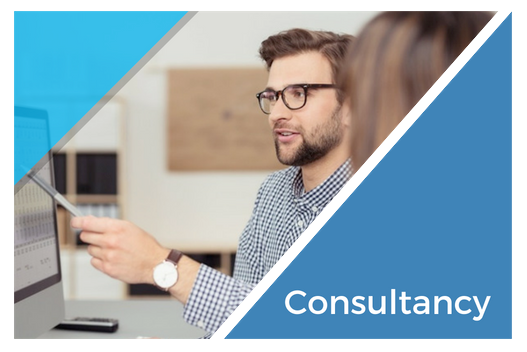 We work with a network of Infosec, GDPR, Data Protection and ISO 27001 consultants, providing complimentary services to help better serve your customer base. We are always looking to extend our user-focused security message across the world and are always looking to speak with distribution partners who can help us reach new partners and clients. 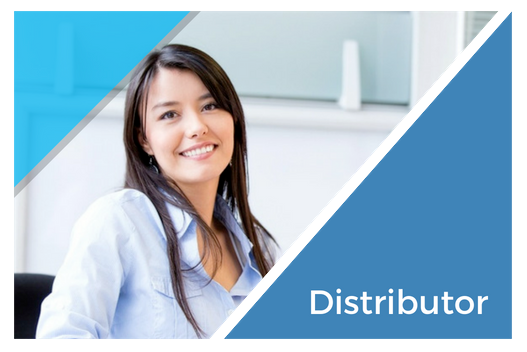 Working with our distribution partners to enable them to sell actively in territory is our goal, so come speak to use today to find out how this is possible. 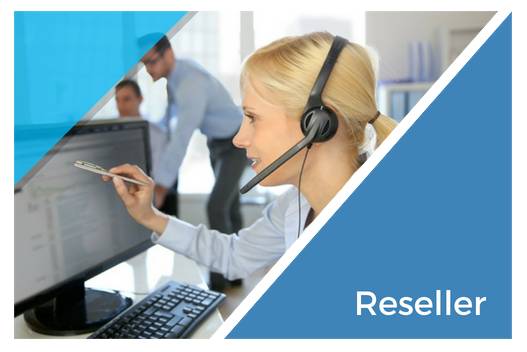 If you are intested in becoming a reseller partner, then we will support you all the way. We operate a partner-led channel approach where we engage as much (or as little) with your customers as you need.